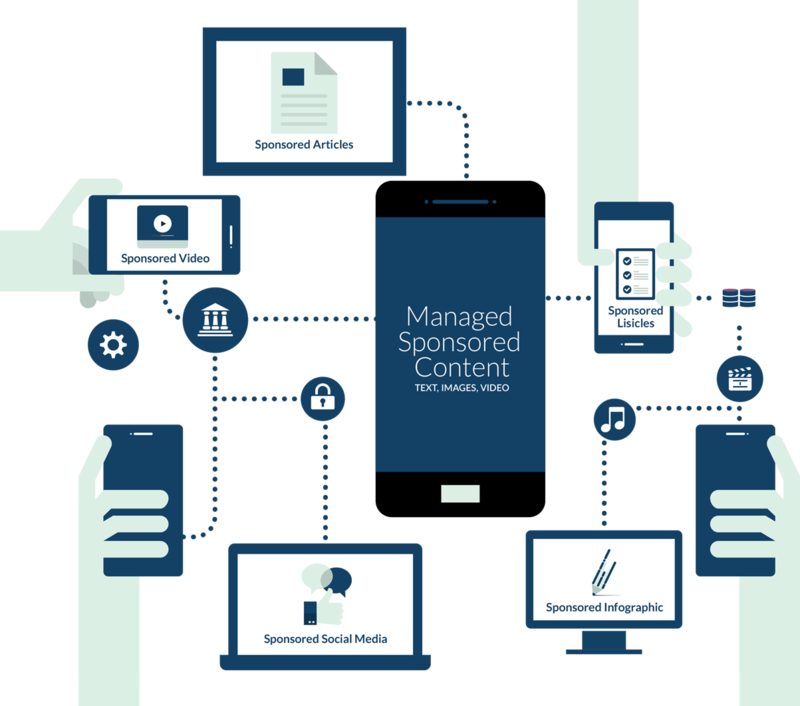 Reach target customers and generate leads with Sponsored Content – Connect with audiences without disrupting user experience across and worrying about ads blocking. Tell your story with sponsored content. Attract new customers with relevant sponsored content. Reach relevant audiences at the top of the funnel. Borrow the attention of engaged and curious audiences from industry-leading publishers. No concerns about ad blockers when targeting users. Content Strategy, Content Development and Content Distribution.